In the early years of microstock producers could make money even by creating content like tourists with a camera, but today the competition is too strong, and to make money you have to be professional. In 2008 I shot a few clips in Valencia, and I paid for the holiday with the sales of them on Istockphoto, which at that time was the most important agency for selling stock footage. 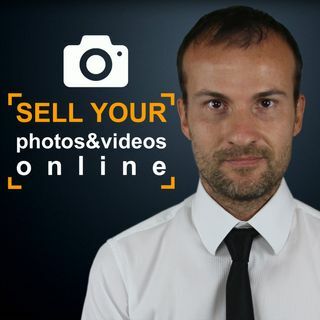 In this episode I tell the whole story about what happened and I also answer the questions I've received ... See More about making money selling photos and videos online.